As a graphic designer Louise Zyskind is dedicated to developing effective and relevant design solutions with strong ideas and a meticulous approach to typography – distinctive and well-crafted work. 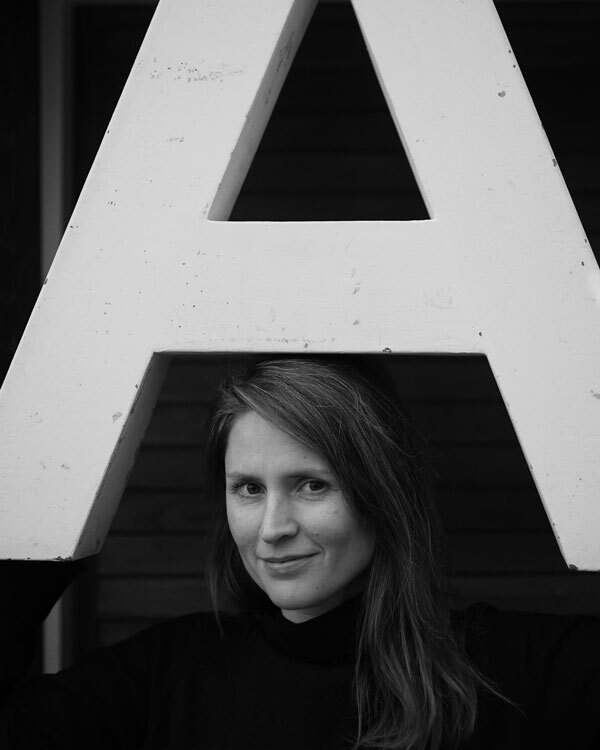 Since graduating from Visual Communication at Designskolen Kolding in 2001, with a year of Photography at Glasgow School of Art, Louise worked several years at Third Eye Design in Glasgow, then at Re-public in Copenhagen, before starting her own studio in 2010. Louise has had several books selected for exhibitions of The Best Book Work in Denmark and was awarded the Diploma for Recognition of Outstanding Bookwork by the Danish Association of Book Craft in 2012. See more of Louise Zyskind’s work here.